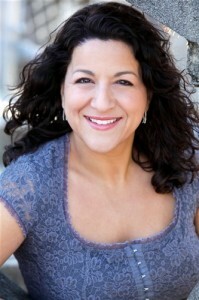 Congrats to Dara R. on booking the Hudson Valley Hospital spot! A huge thank you to Dara R. for stepping in at the last minute for the Hudson Valley Hospital spot. It was a pleasure working with you! Thanks again to Dennis O’Clair of Media 276 for making this happen! CONGRATS TO ALL INVOLVED with the HUSTON-TILLOTSON spot!!! Our first of many Texas gigs! Loved working with Metro Productions and these talented young actors. CONGRATS TO ALL INVOLVED with the HUSTON-TILLOTSON spot!! !